Post-Race Drink A recovery drink with exactly 5 grams of protein and...just kidding! Nothing better than a beer! 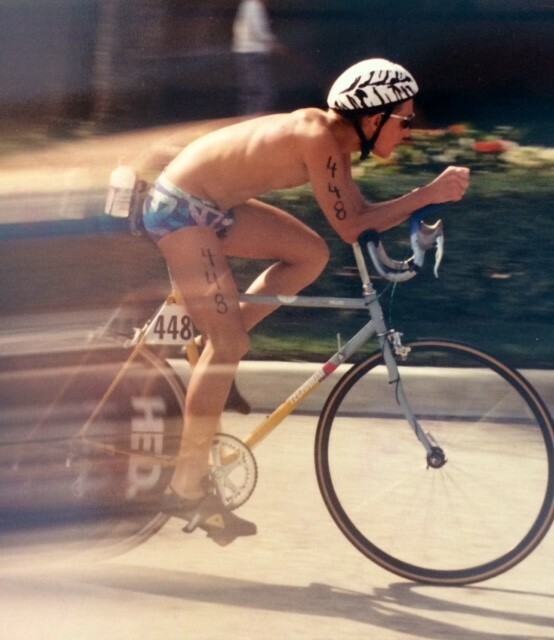 I started my triathlon career while in college at Florida State University 30 years ago. 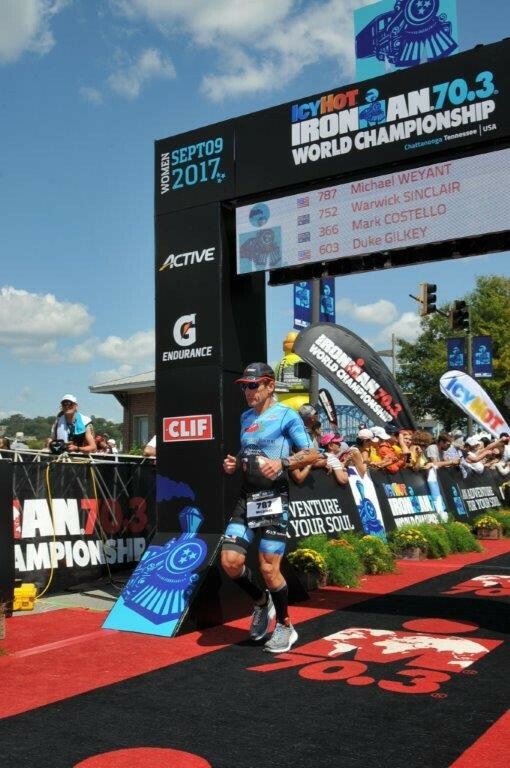 I fell in love with the sport after my first race and triathlon has become a lifestyle for me. I've made just about every mistake you can in training and have had just about every overuse injury at one point or another. 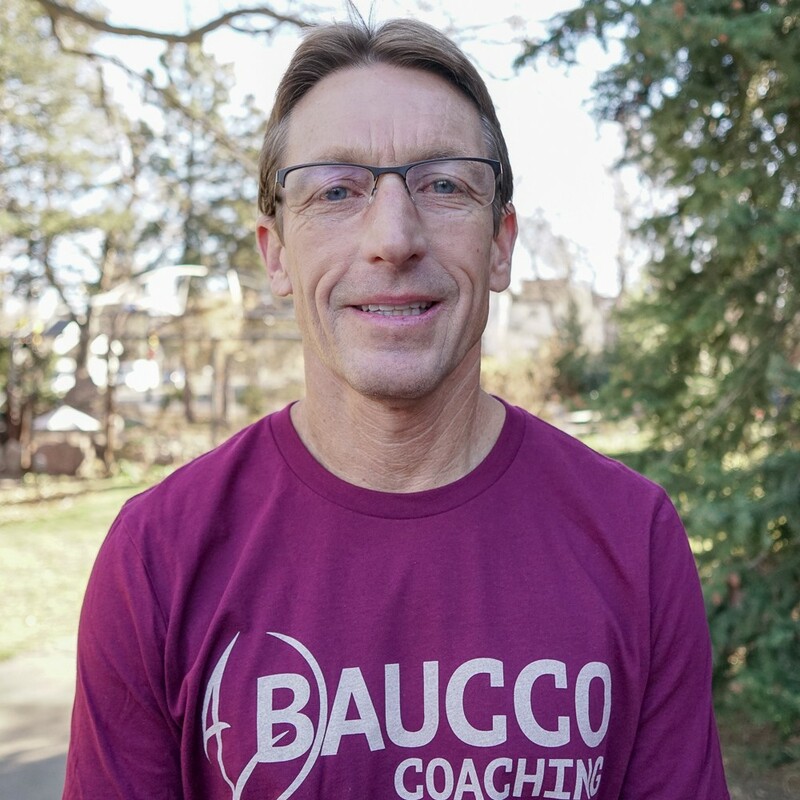 I want to use my knowledge of the sport (and mistakes) to help others achieve their goals. 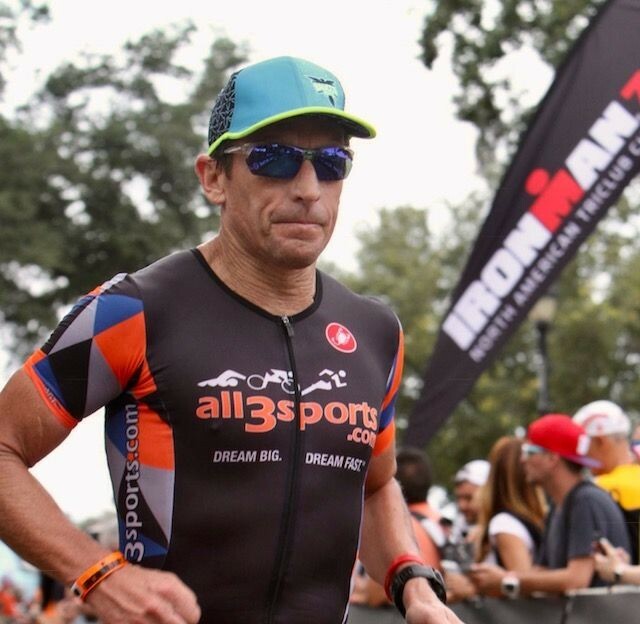 I like to help athletes reach their full potential in triathlons while balancing their busy lives around school, work, families, and and other interests. I like to stay active and give back in the local community. 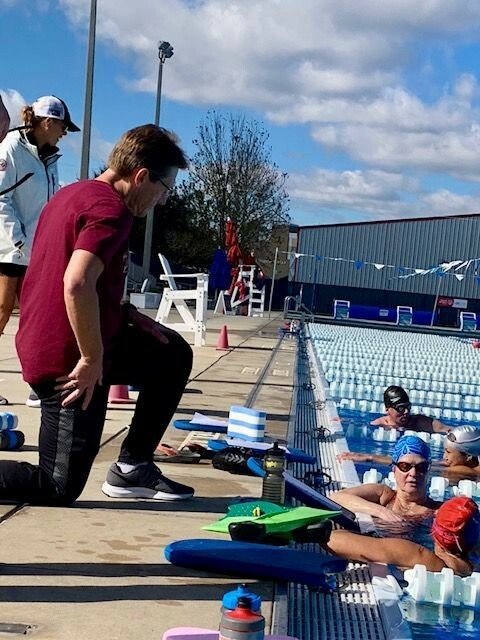 I'm a middle school cross country coach and the race director for Tallahassee Youth Triathlon Series. Also Past-President of the Gulf Winds Triathlon Club.